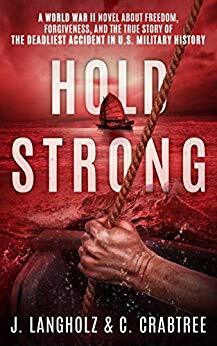 *Hold Strong: A World War II Novel about Freedom, Forgiveness, and the True Story of the Deadliest Accident in U.S. Military History by Jeff Langholz, Chris Crabtree. Price: Free. Genre: Historical Fiction, Sponsor, World War II, Oct 1944, Brutal and Gut Wrenching, Miraculous and Awe Inspiring. Rated: 4.9 stars on 20 Reviews. 439 pages. ASIN: B07H2X81ZH. *Norwich Heroes by Randall H Miller. Price: Free. Genre: History, Americas, United States, State & Local, New England. Rated: 4.8 stars on 29 Reviews. 114 pages. ASIN: B0099DEO24. 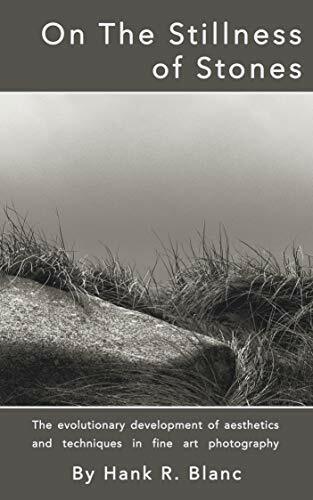 Battle-Pieces and Aspects of the War [with Biographical Introduction] by Herman Melville. Price: Free. Genre: History, Americas, United States, Military History. Rated: 4.1 stars on 9 Reviews. 258 pages. ASIN: B000FC1XHC. Posted on November 15, 2018 Author KibetCategories HIstorical, Historical Fiction, HIstory, Military, WarLeave a comment on Kindle History Deals for Wednesday! *War Letters 1914–1918, Vol. 1: From a Young British Officer at the Western Front during the First World War by Mark Tanner. Price: Free. Genre: History, Military, World War I. Rated: 4.5 stars on 24 Reviews. 95 pages. ASIN: B00JNNXS90. How I Won the Cold War by Norman Keith Rockwell. Price: Free. Genre: Biographies & Memoirs, Historical, Military & Wars, Cold War. Rated: 4 stars on 7 Reviews. 154 pages. ASIN: B00ED2ONHW. Posted on November 8, 2018 Author KibetCategories Free Kindle History Books, HIstorical, HIstory, Military, WarLeave a comment on Kindle History Deals for Wednesday! Posted on November 7, 2018 Author KibetCategories Free Kindle History Books, HIstorical, HIstory, WarLeave a comment on Kindle History Deals for Tuesday!